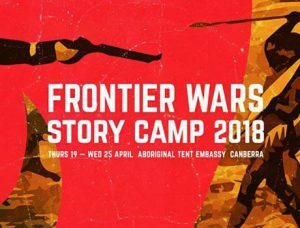 Wage Peace supports #FrontierWars storytelling events held relationship to ANZAC day. We acknowledge that the “Commonwealth of Australia” is built on the blood of the original inhabitants who did not cede sovereignty. The resistance, battles, massacres, abductions, prison camps should be remembered. If you would like to hold an event we have resources – graphics for banners and social media, and a video on how the Cairns event was planned. 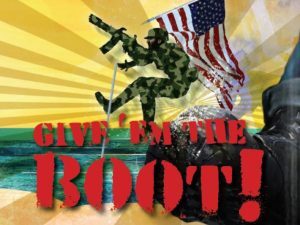 Wage Peace supports activities against the US corporations profiting from war: the corporations are infiltrating our universities: #Disarmunis! War is manufactured now to sell weapons, not the other way around. 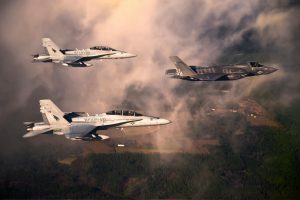 Lockheed’s F35, is an example of government money misused. We don’t want billions of taxpayers money spent to boost war industries. SAS soldiers have been involved in a culture of abuse, killings and atrocities – yet they are shrouded in the pretence of being ‘courageous heroes’. SAS members are speaking out about what happened under Toxic US “Special Operations Command”. 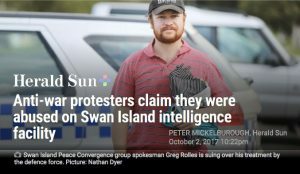 Wage Peace supports activists abused while protesting the SAS training facility at Swan Island. In August 2018 a civil case against the ADF will explore what happened to those activists. We call on you to join them in Melbourne and remind the ADF that only a transparent open discussion will change the #toxisSAS culture. Wage Peace coordinated campaigning for the #PineGapPilgrims on Supreme Court trial in 2017 for challenging Pine Gap’s role in US war crimes. 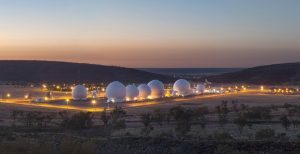 Australia is implicated in hundreds of human rights abuses through Pine Gap. 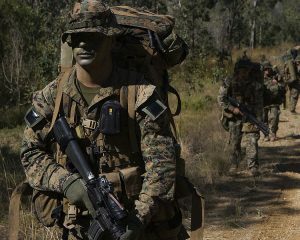 Every two years the US armed forces join with Australia in Military Exercises in which the armies practice invading foreign countries. TalismanSaber exercises are simply an extension of illegal US warmaking. They are viewed as a threat to our neighbours and cements Australia as a vassal state of the US. We ask for independence from the USA.